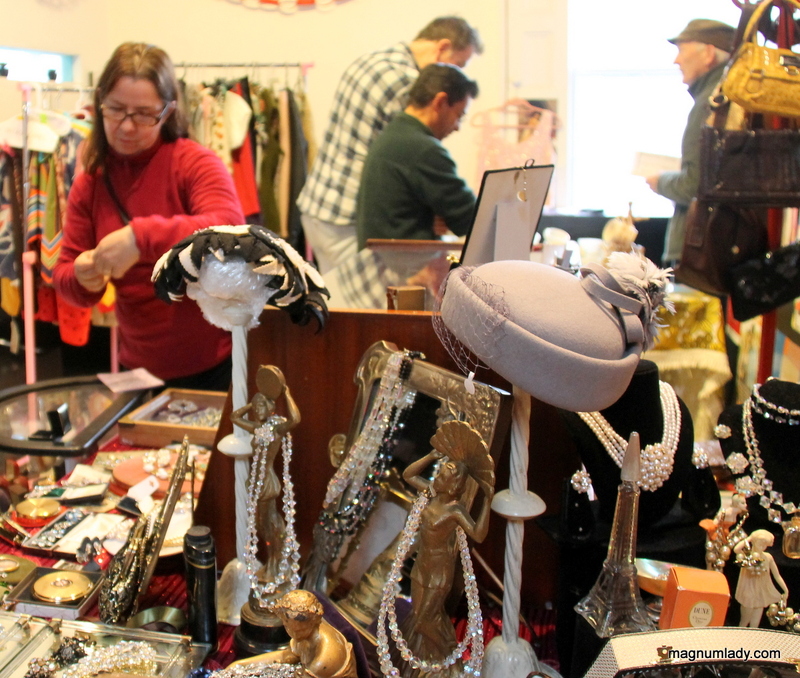 I got to have a quick look around the Sligo Flea Market at The Model, Sligo on Saturday. It really is a treasure trove of goodies and is bigger and better than ever. 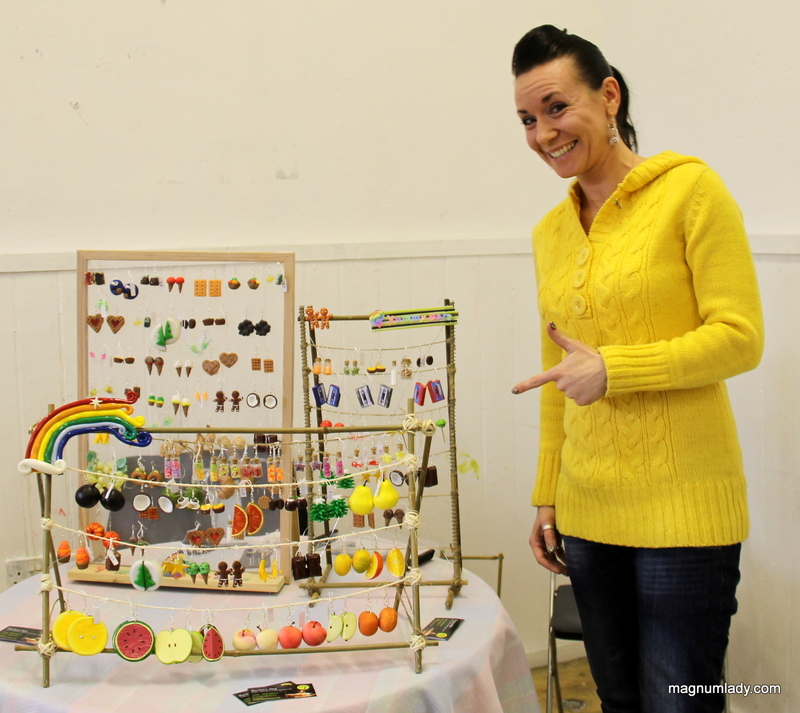 Barbara was there selling her gorgeous home-made earrings. You can find Barbara here. 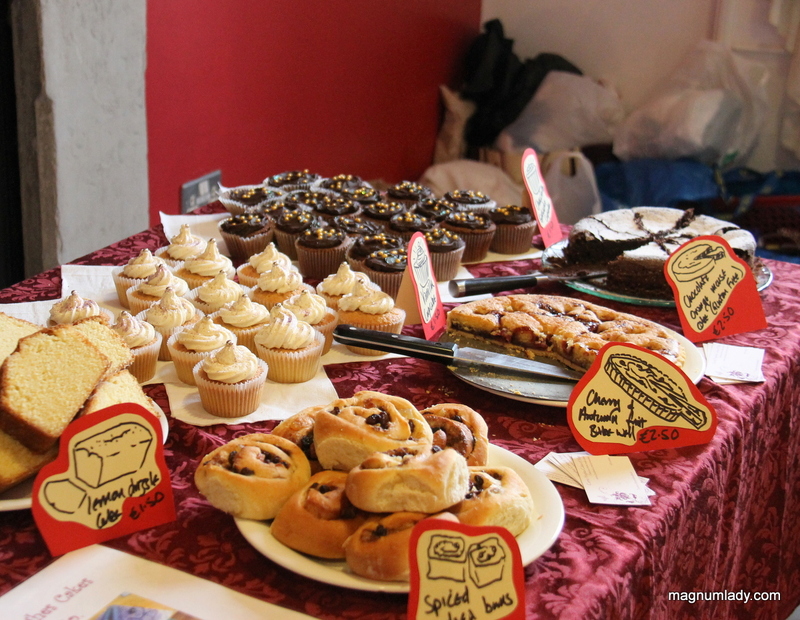 Carrie was there selling her amazing cakes. She makes beautiful birthday cakes too, you can find her here. 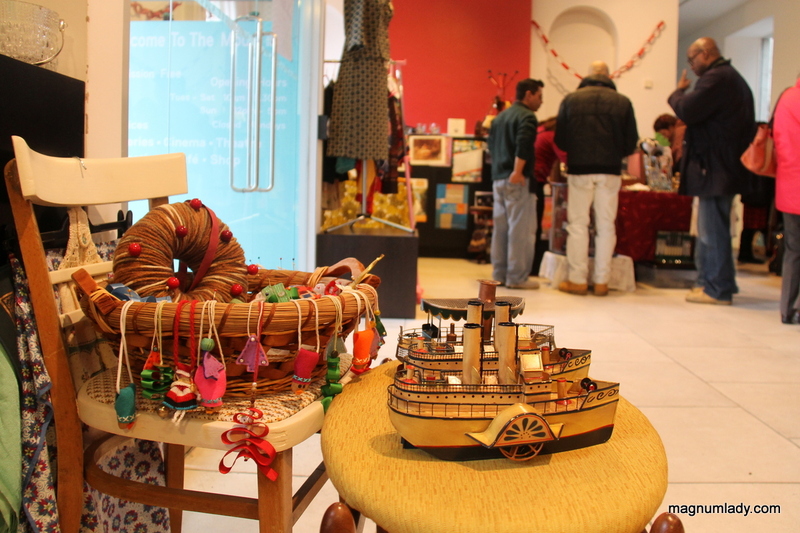 There were all kinds of everything and some great ideas for Christmas presents. 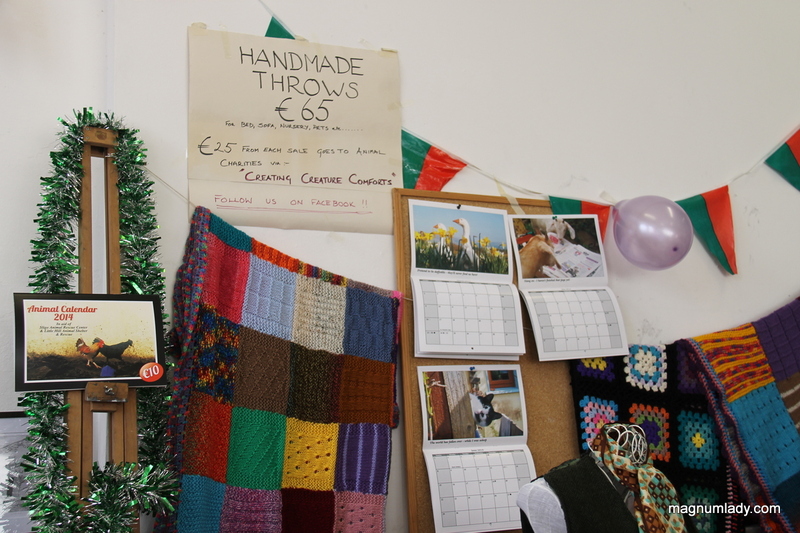 Lorely was there selling items on behalf of ‘Creating Creature Comforts’, read her blog to find out more about how they are trying to help animal charities. 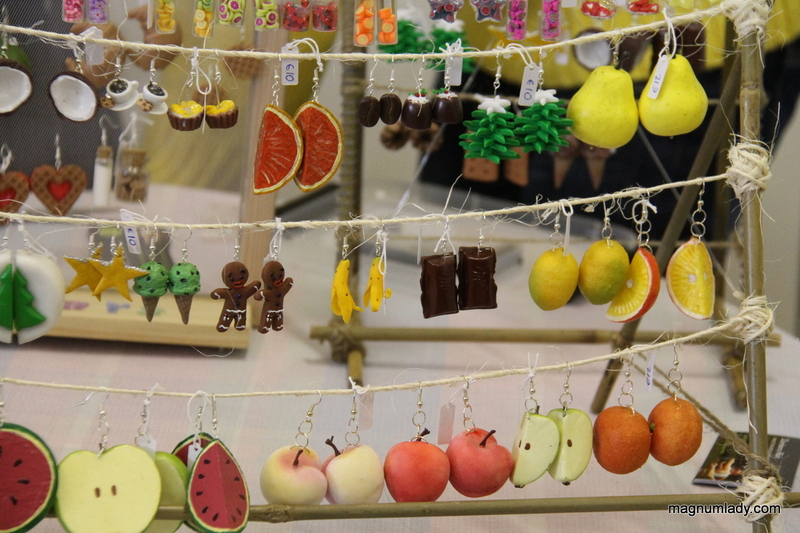 There are two more markets before Christmas. One on December 14th and the next on the 21st. 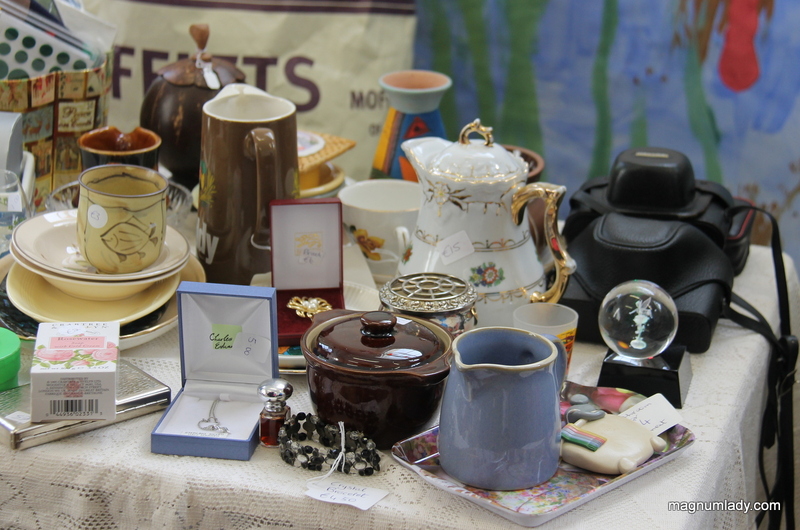 You can find out more about the Sligo Flea Market here. The rest of my photos from the day are here.